And so the Strange Music empire continues to grow. 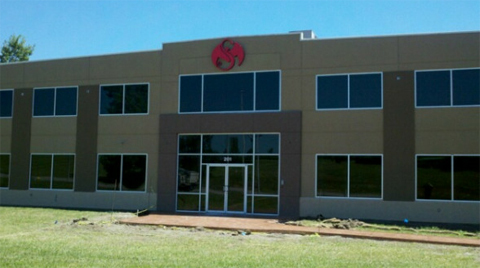 Tech N9ne recently hit the web to show off the brand new building acquired by Strange Music for its Strangeland Recording Studios. Fans may recall that Tech first made mention of the recording studio earlier this year. The new studio space adds to the already growing Strange Music HQ in Kansas City, the very pulse of all things Tech N9ne and Strange Music. From the mind of Tech N9ne straight to the blueprints of the new space, it looks like Strangeland is finally a reality. Stay tuned for more on Strangeland Recording Studios! What do you think of the new studio space? Do you think Tech will record his next album there?